That’s how it seems to most consumers, anyway. But it doesn’t have to be that way. 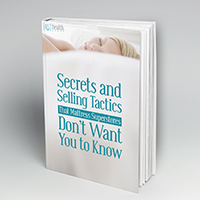 In fact, those huge mattress superstores where most people go to try to find the best deals are actually hiding a few secrets and selling tactics from you that can make the whole buying process much easier. 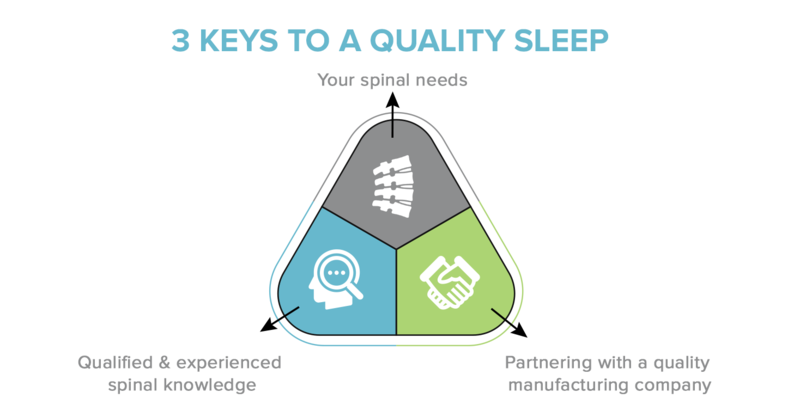 We are chiropractors that have mattresses manufactured to suit the needs of our patients. Because we do it directly, we are able to design high quality mattresses made with top quality components. Because we have no marketing overhead or large showroom rentals and endorsements to pay, we can offer a great product at a great price. Provide you the opportunity to purchase the highest of quality mattresses, fully guaranteed, based on our experience and research. Our simple approach has been to combine the 3 key factors. How can we provide mattresses that are sold in the Superstores for $9500 for under $3500? And provide a 100% guarantee? We don’t have expensive marketing budgets. This means, you pay for the MATTRESS and NONE of the above.